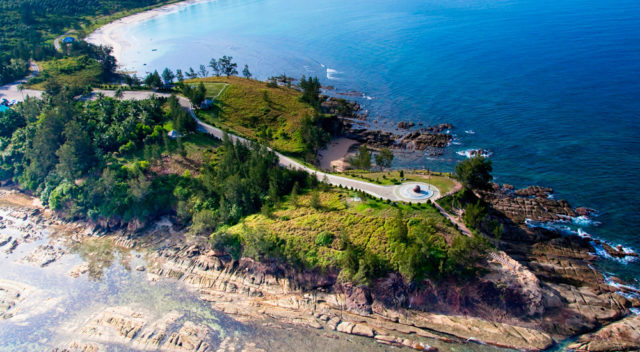 Kudat or also known as the Tip of Borneo is located on the upper north of the Malaysian state of Sabah. 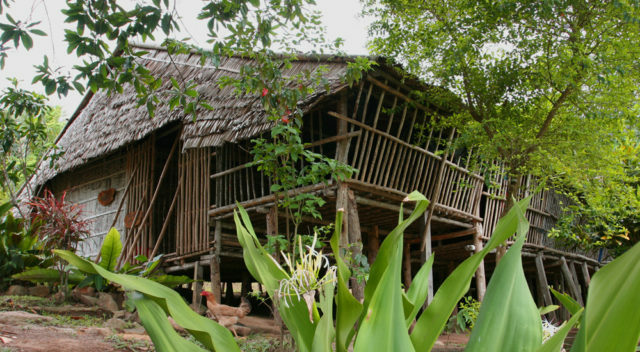 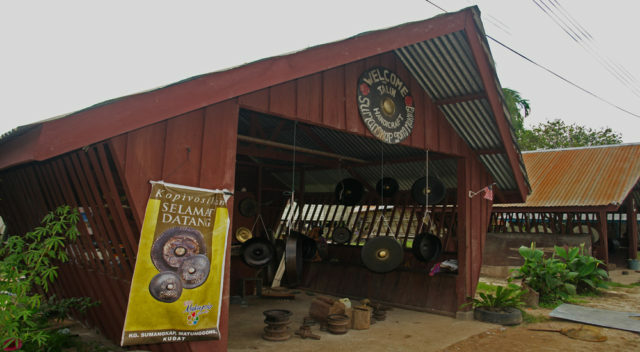 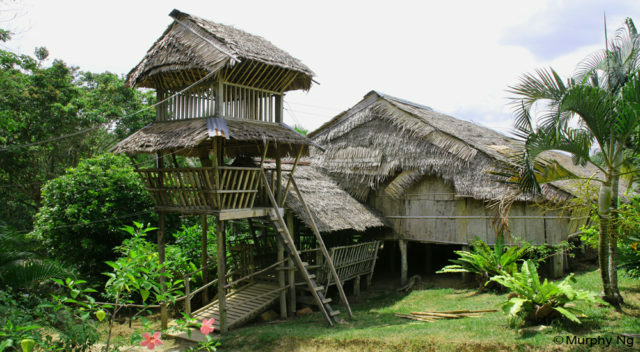 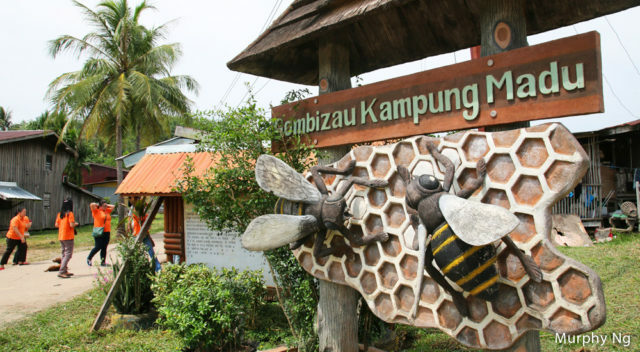 Kudat make up a large number of the Rungus ethnic and also acts as a major centre for the Rungus community. 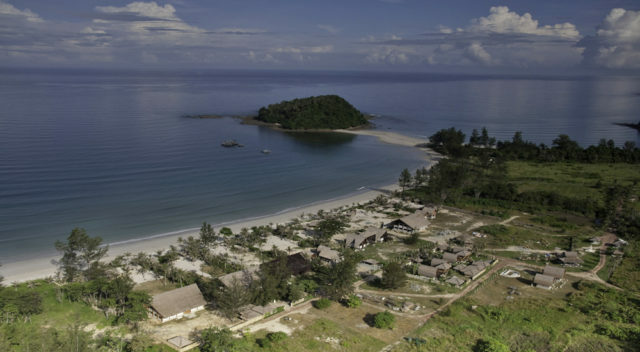 Many visitors may not know this but Kudat also owns a mini airport or better known as a STOLport that caters the communities from the Kudat district to travel to Kota Kinabalu and Sandakan.